- Vita-Ciment® Topseal rebuilds and strengthens damaged strands from the inside out. - A heat-activated topcoat provides protection against heated styling. - Leaves a healthy, shiny finish. 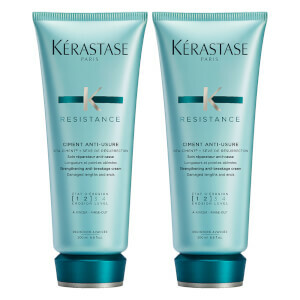 - Up to 87% less breakage. Towel dry hair and apply to lengths and ends. Dry and style as usual. Apply a walnut size amount of Thermique on towel dried hair before using heat styling appliances or hairdryers. 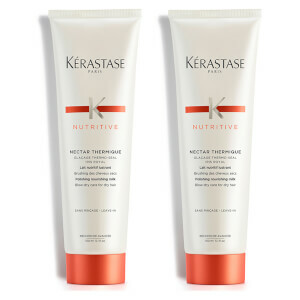 Save up to 30% on Kérastase. Discount has been applied to the RRP. Offer valid for a limited time only. 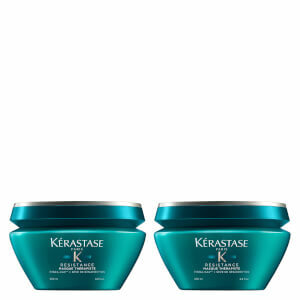 It’s a great product it’s really good for my hair. Its great as I use a hair dyer and strighens everyday. It keeps my hair healthy! I have used this product for a few years now and it never fails to amaze me. I have highlighted, long hair that can be coarse from years of highlights, This product helps calm and tame it leaving it looking healthy, smelling amazing and protecting it from the heat of drying, straightening and styling. Bought this product after reading the discription and the recent reviews however it did nothing for my hair. Even after leaving it on for 5 mins when rinsed off, my hair was matted and had to use oil to be able to get a comb through it! I actually had better results tonight after using a shop bought conditioner! Will not be buying again. It's good to dry. My hair gets chapped. I want to get this Cimont. Finally I could buy it of resenable price due to Lookfantasric. Delivery is very good. Cimont smells good. Perfect! Really good product I colour my hair and this is great for keeping if look in good condition! 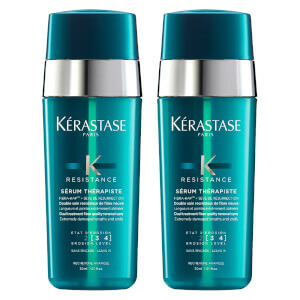 Recently, the hair damage has become so bad that I have bought the famous essence of Kerastaz. It has a good fragrance, sweetness, and hair. Really good for hair. Very good fregrance. Nice product.